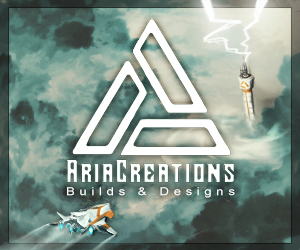 1.2.1 - Hotfix for Connected Textures Mod. 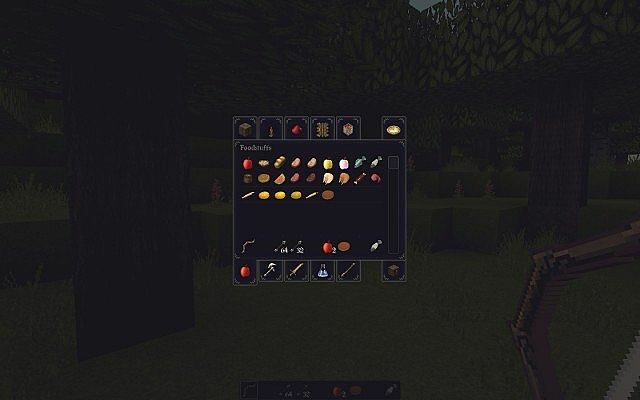 1.2.0 - Reassembled texture pack as resource pack, added in 1.6 content, added missing hopper GUI. 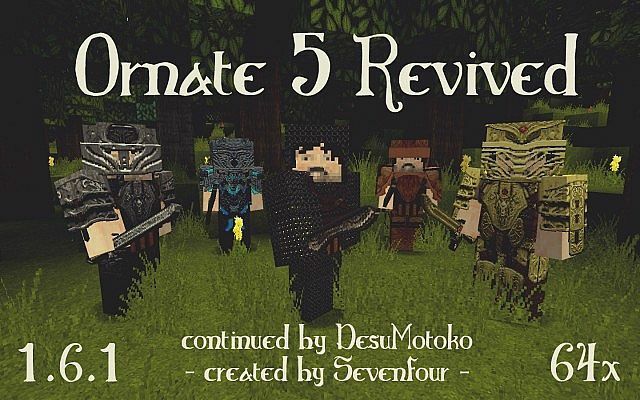 As Sevenfour has discontinued the texture pack, I had chosen to continue it as it was the only one I would ever want to use, and I'm sure many of you out there would like to have an updated version as well. I am trying my best to keep with the theme already set, and have fixed various issues in the last vanilla version. As such, I will be keeping the pack up to date as much as possible. 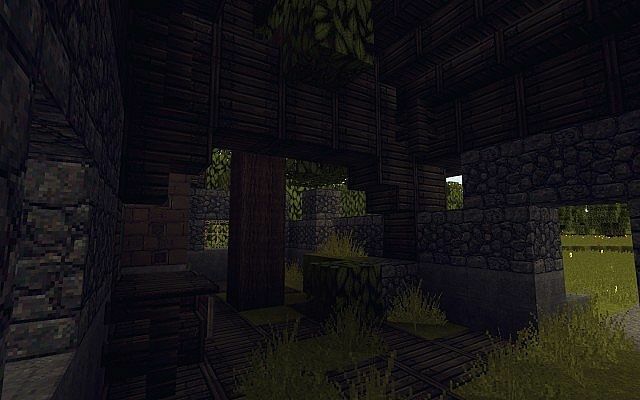 Of course, the original texture pack at Minecraft Beta 1.8 by Sevenfour can be found here. 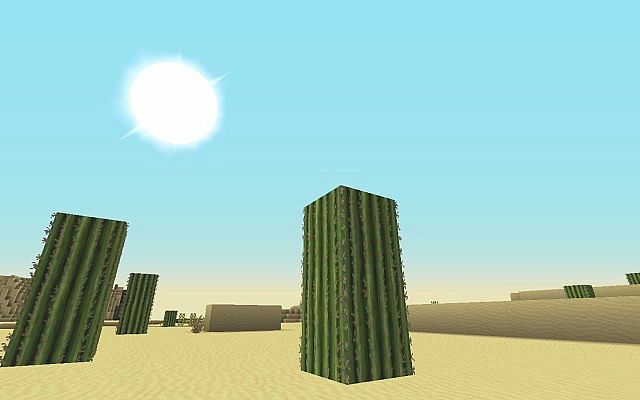 Here is the archive of the resource/texture pack. I am not the original creator of Ornate 5! 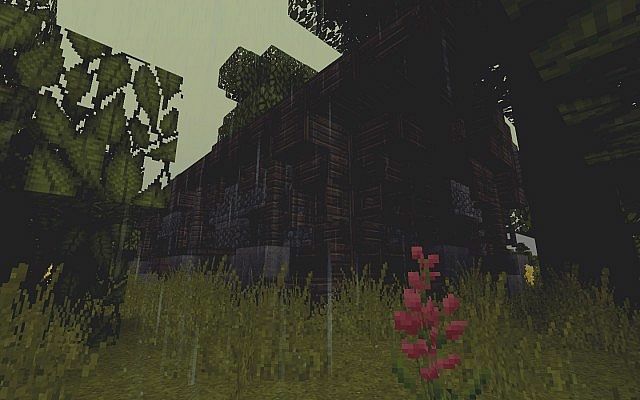 I am simply doing an update for this, as it has been abandoned since Minecraft Beta 1.8. Sevenfour's pack can be found here! 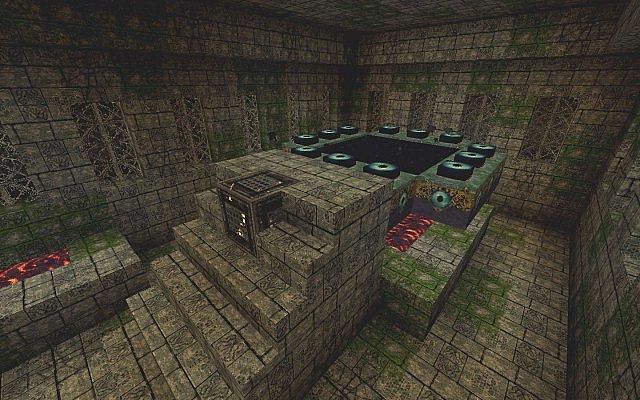 If you want to make a mixpack or a total revamp of these updated Ornate textures, I am giving permission for you to do this, but please reference both this and the original pack by Sevenfour. 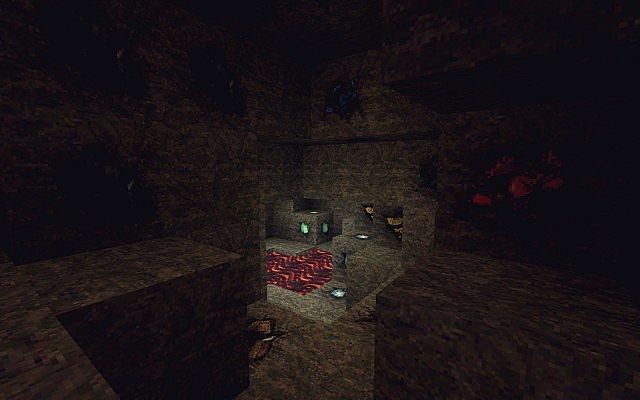 ¦ Reassembled texture pack as resource pack. ¦ Added in 1.6 content. ¦ Added missing hopper GUI. Will this work with minecraft 1.8? Not Beta. Does anyone know if this artist will continue working on this texture pack? As the other person continuing on with "Ornate 5", has turned the pack into a joke. 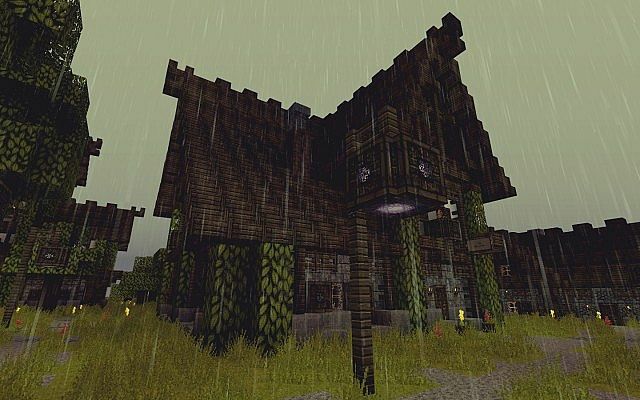 It no longer fits in with Minecraft, and simply looks like stretched, pixelated, textures strewn over façades of what would be mobs. 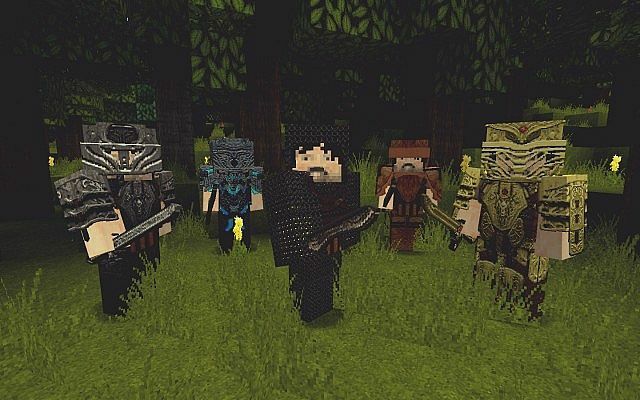 As is, this pack is only slighty out of date, however, with the upcoming 1.7.10 update, I fear that with all the new mobs and items, this pack will soon be considered completely discontinued; much like Sevenfours' edition. 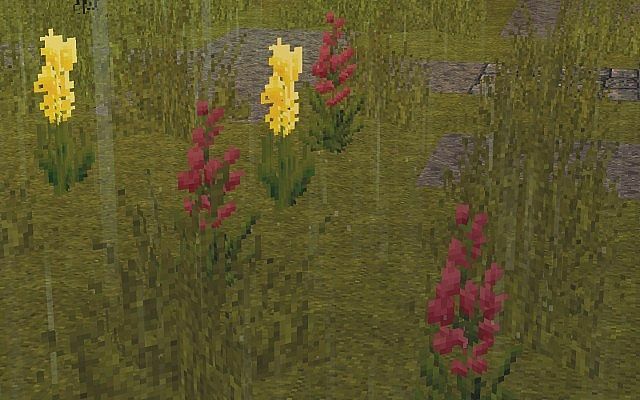 All that I would ask for is an update, one that includes the many different stained glass textures, the new flowers, the new tree types, and even the new bunnies. I know it's a lot to ask for, however, the other "Ornate 5", series is a complete mockery of what was beauty, sophistication, and all else that is good. I suppose that only time will tell if this pack gets updated, or perhaps, if there is a better, much more serious version of the Ornate 5 texture pack series. I've got a question about this texture pack, can it be applied to Hexxit? I really want to try that out but the vanilla textures looks meh compared to this. edit: I dislike that Sphax even more it looks like crap. I seem to be having a strange problem. The texture was working fine at first, but when I went to reopen the game after closing it, the languages are broken or something! The only thing close enough to english for me to understand that isn't broken is Pirate Speak, but I just want to play normally! Whats happening? The "broken" languages change to some strange language I've never even seen before! It's a 1.6 bug, you have to switch to default before you exit the game, otherwise it launches custom fonts as jumbled. Alright that fixed it, thanks! Loving the pack btw, it's great! 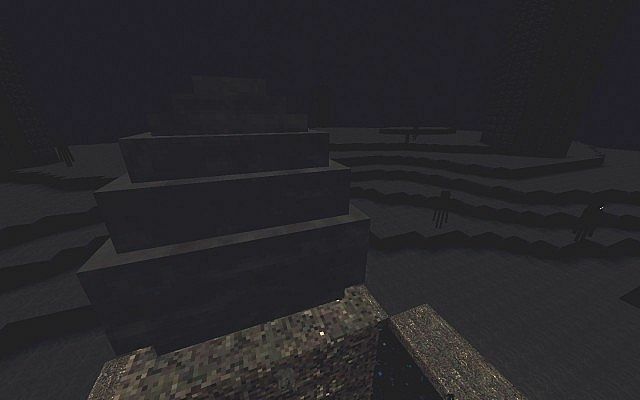 Are the Enderman and Spiders supose to be albino? You still need to run an HD patcher for everything to show correctly. I had the same issue a few months back. 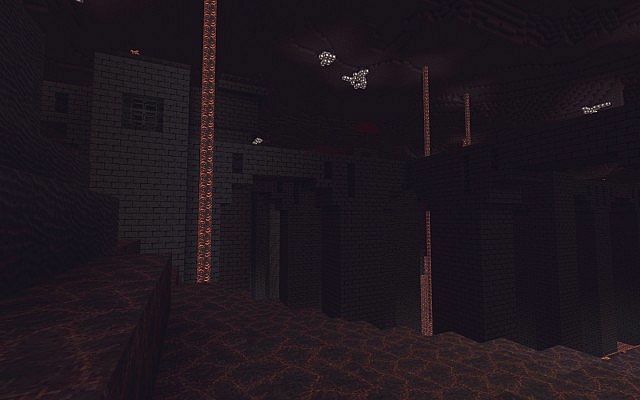 It may not become necessary anymore once this texture pack is converted to a resource pak for version 1.6. I guess we'll find out. They're all white now even with patching. Let's just hope it is resolved soon. Looks like the moon needs a little TLC too whenever you have some time. Great work with all the additions. Still the best tp out there. What is the issue with the moon? Sorry for the delay in my response. My moon is a large white block with backward text on it. I re-downloaded the tp and it appears the same. Are you not seeing the same? Is there still a need to use a patcher with HD packs? I thought not but if I'm the only one with the issue, I must be doing something wrong. It's been fine for me. Then again, I always patch Minecraft for increased memory allotment and to put in Optifine. Also, I finally have a break from papers and exams and whatnot, so I'll have a chance to fix the compass and watch this weekend. That makes a lot of sense to keep patching. I'll do the same. Best of luck with your studies. That by far is more important than quick updates. We're just happy with your continued work on the tp when you do have the time. Can't wait for horses! I don't know if anybody has commented on this yet but the clock is broken. Other than the clock the pack is totally amazing! Hmm, it must have something to do with the conversion. It might mean I have to animate every frame for it, so it might take a little while to fix. Yes, 1.5 has been released and they have tweaked the texture files a bit. Each block/item now has a folder which are stitched together at runtime. Thank you a ton for being willing to continue this. We are all eternally grateful. I just wanted to extend my appreciation over the fact that you're willing to update this texture pack - even when you're not playing the game as much anymore. I can't speak for everyone, but I know I'm trying not to take this TP for granted anymore ever since SevenFour discontinued it. i it going to be updated to 1.5? 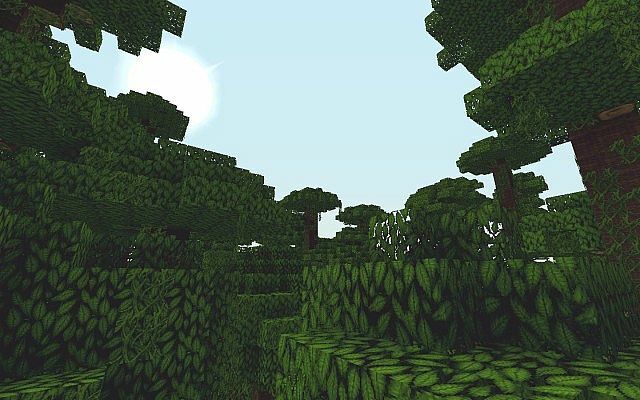 Very nice texture pack you made! 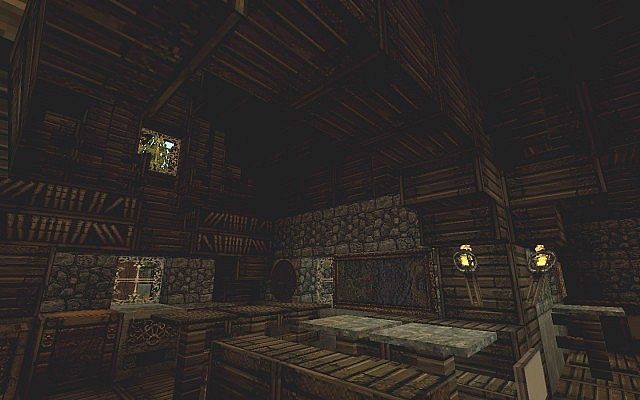 One of my Favourite texture packs! I'm actually serious, but it is okay that you are not fond of the texture. My favourite thing about the pack is the cobble texture. DUDE UR FLIPPIN AWESOME U GET SUB AND DIAMOND YES YOU!!!!!!!!!!!!!!!!! The dirt still has a issue for me, does that weird fire in a small box on the side. You need to patch the minecraft.jar for HD textures. MCPatcher. Whenever I try to use the texture pack it switches to default texture pack. Is there a human plus patch? Collision boxes.. shouldn't there be? Would you please post a screenshot of it? And yes, I think the font is almost too ornate, heh. If I find something better by the next update, I will try it out as well. This is one of my favoret texture packs, so it's always nice when someone comes and updates it for the rest of the world to enjoy! Diamond to you ser!!! Brilliant texture. Love the zombies and how real they look. Nice work! wow! This is a permanent pack for me now. try and keep it through future updates man, you have my diamond! How do I remove the fire from the grass blocks? You need to run the MCPatcher HD Fix. 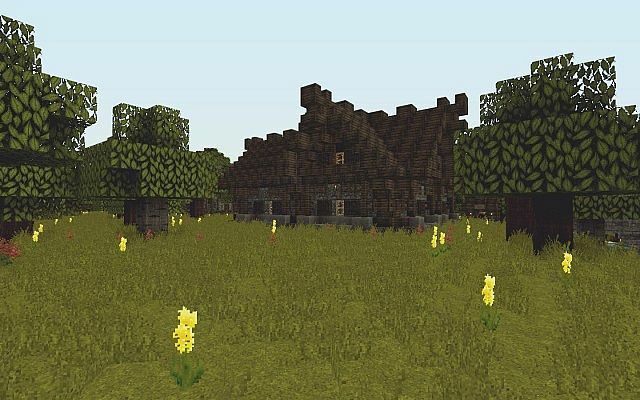 You can find it at www.minecraftforum.net. It's a simple download and run program. There are instructions on the forum page. Each time you download a new HD texture pack, you will need to run MCPatcher. You're definitely doing the Ornate Texture Pack justice, and I'm enjoying this new update. :D One question though: As much as I enjoy the lion head image used in this texture pack, I was wondering if you could tweak or change the image around a bit so the same thing is not being used on so many blocks. I find that it sort of limits the variety of blocks I can use to build, and I usually end up switching them out with their counterparts in other texture packs. I agree that it would be nice to have an original design on the diamond and emerald blocks, along with a little more color on the bookshelves, but I'm just glad the pack is still being continued and won't complain at all. I have spent countless hours trying out different packs and this by far is the best. I understand. :) Thank you for at least replying and taking my criticism into account! You press the grey diamond to turn it blue! :) Thanks!